Get this Ozark Trail 4′ x 4′ Sun Shelter for only $15.66 when you choose free in-store pick up. 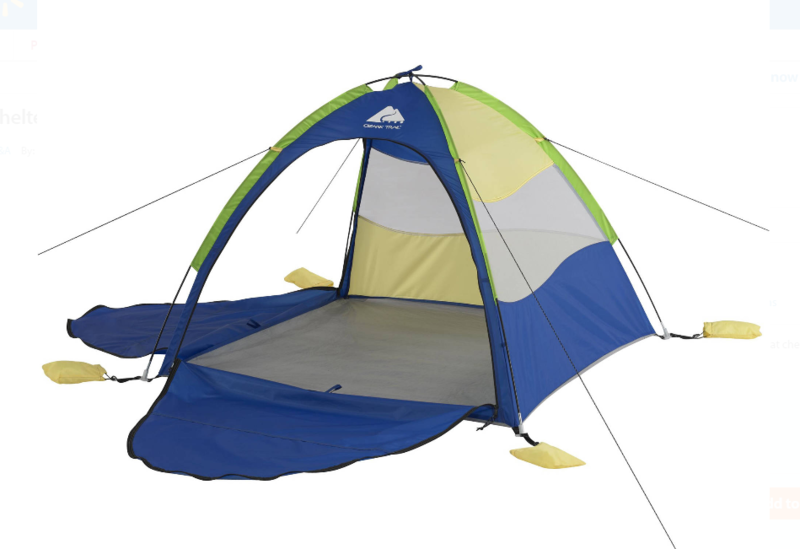 This sun shelter is perfect for keeping your kiddos or pets protected from the sun and is great for camping, the beach or the pool. It also features partial mesh walls that allow you to keep an eye on your little ones and removable sun shades that can easily be repositioned.